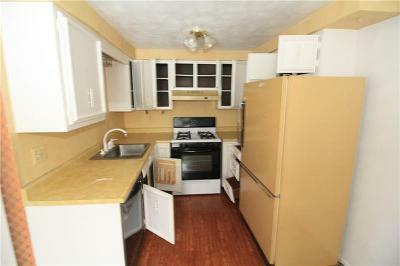 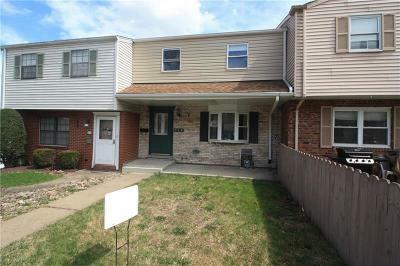 This wonderful 2 story 3 bedroom 1.5 bath townhouse located in N. Versailles is just waiting for you! 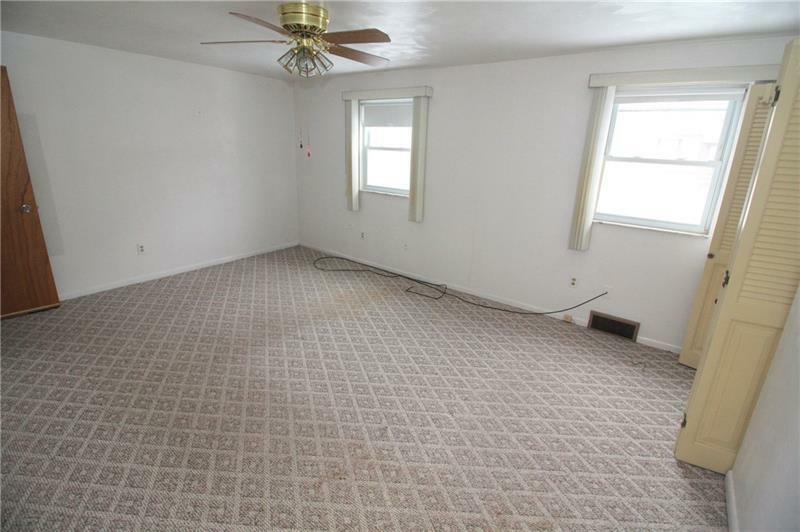 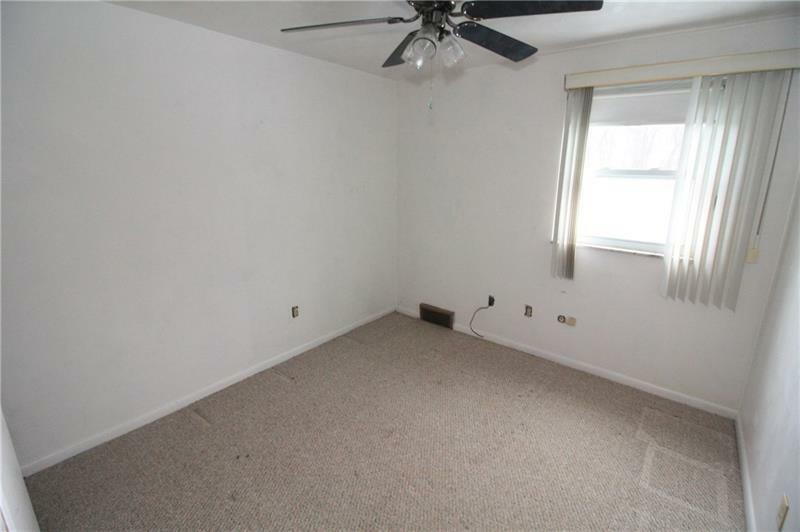 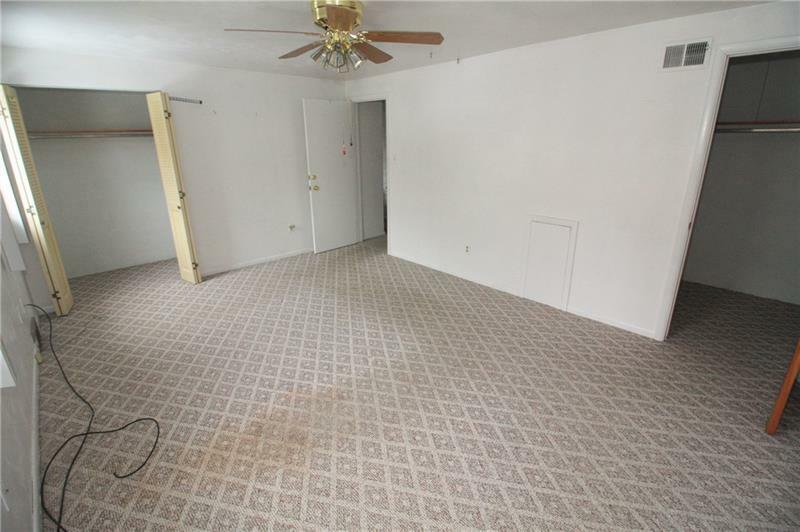 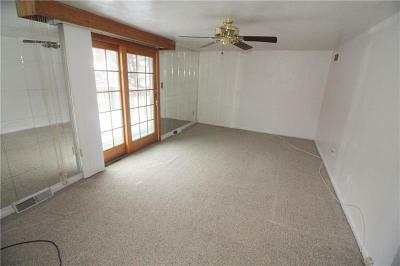 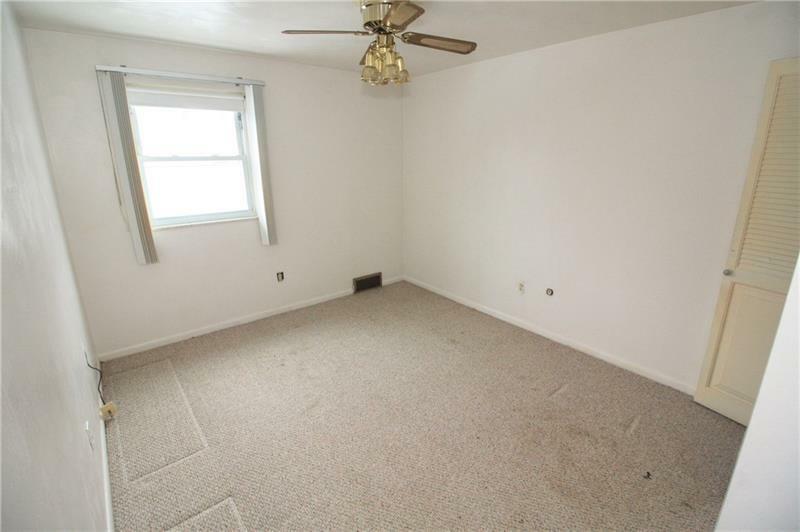 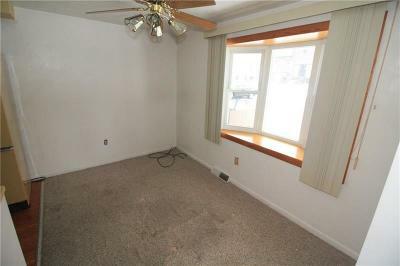 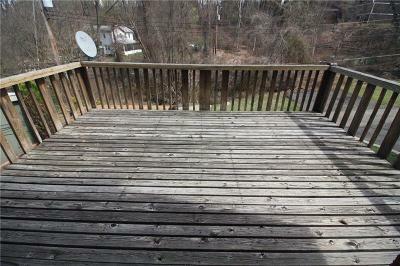 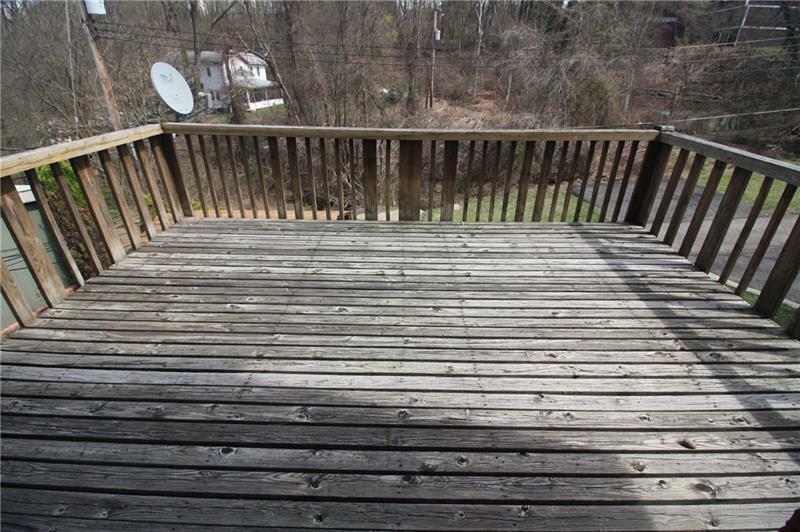 Large rear deck just off of the living room. 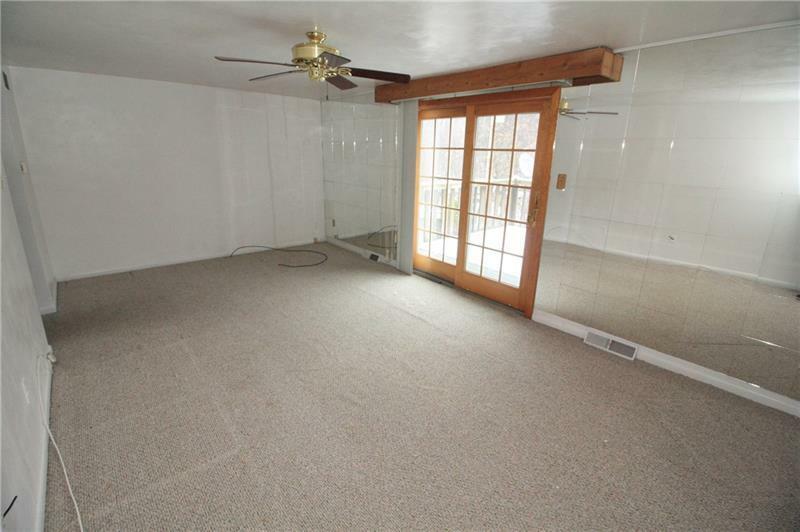 Plenty of extra storage throughout the home. Located in a nice quiet neighborhood. 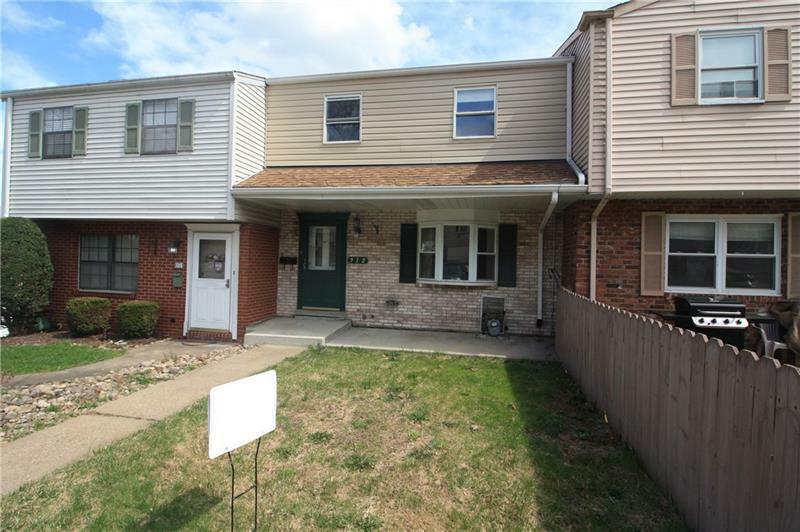 Close to Rt30, shopping and schools.